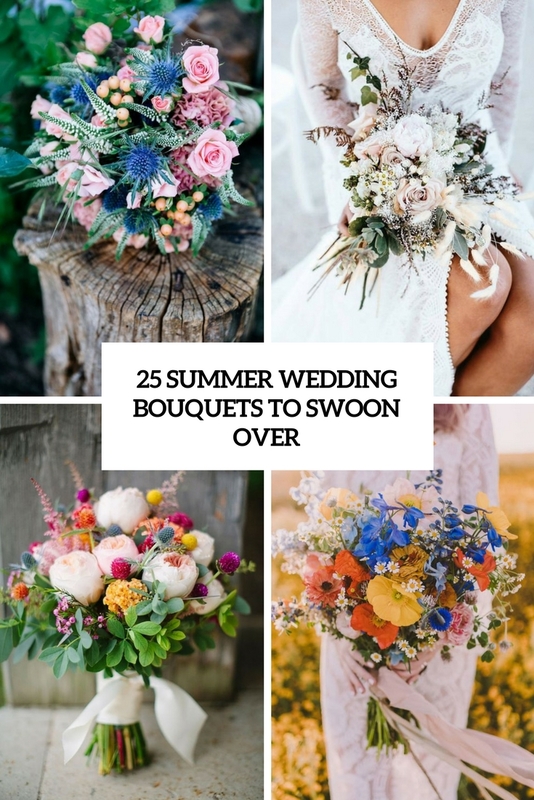 In April 2018, we’ve shown you a lot of cool stuff to inspire you for a beautiful wedding. Here we want to highlight the best bride and groom outfit and style ideas among them. 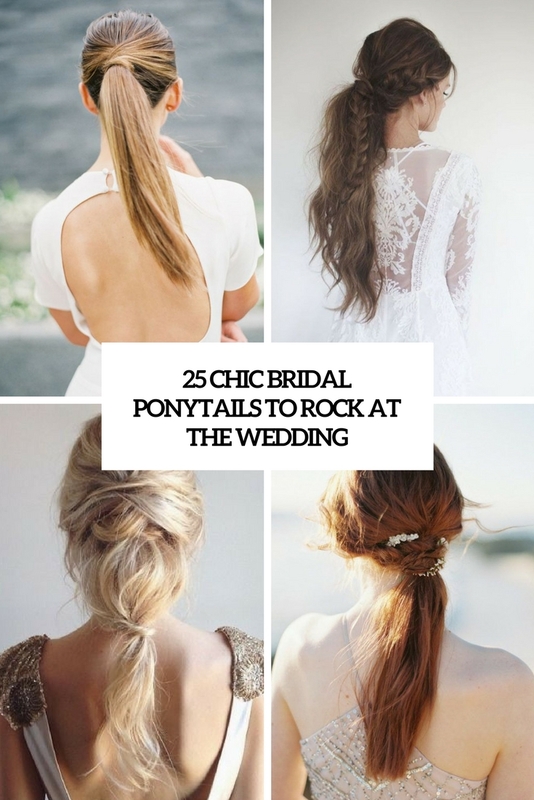 Ponytails can be rocked with any bridal styles, from boho to modern, and accessorized with different pieces from flowers to rhinestones. Here are great examples! 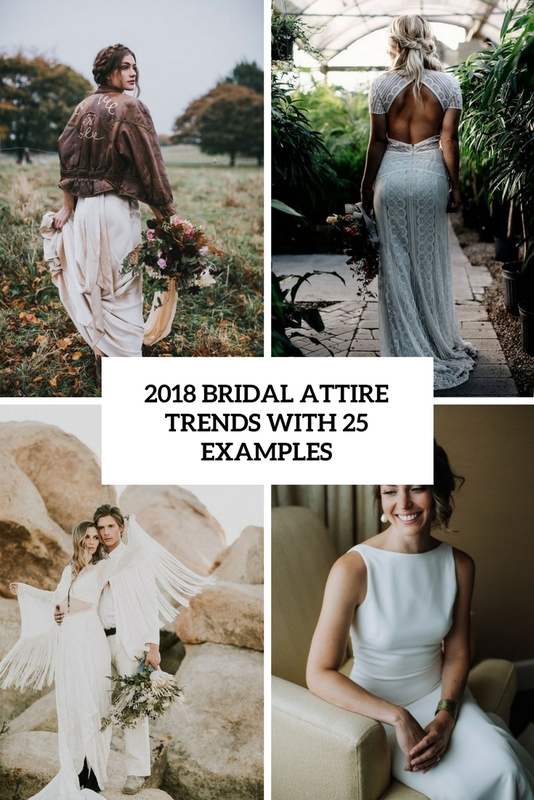 Have a look at bridal attire trends for 2018. You can incorporate them into your outfit! 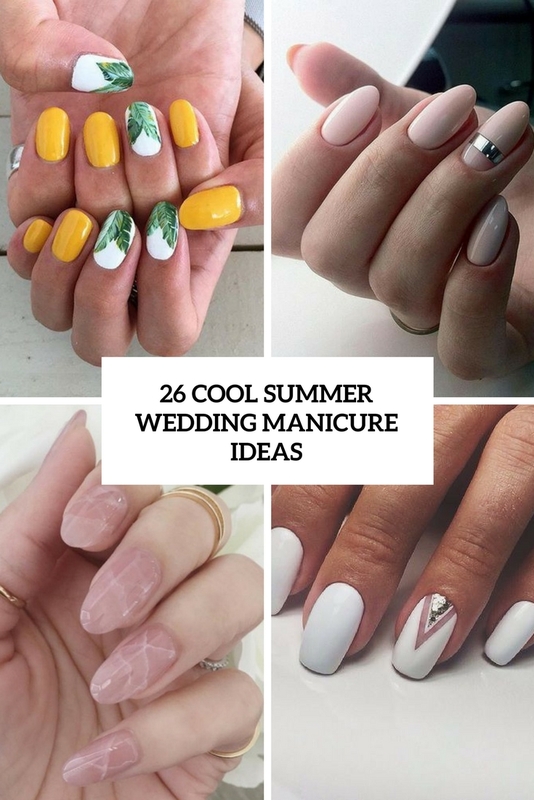 This roundup includes a lot of gorgeous summer wedding nails ideas that are in trend now and will fit many bridal styles. It’s high time to discuss what girls can wear to the rehearsal dinner – there are so many trending and chic outfits to choose from!